In order to provide convenient and prompt assembly of prototypes and small batches, we have been setting up our own in-house assembly service. 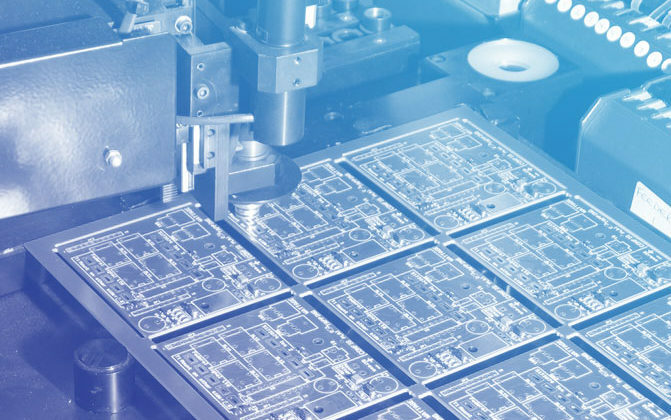 We can handle both through-hole and surface-mount PCBs. Including: part placement, reflow soldering, ultrasonic board wash, firmware programming, testing and quality control. Drop us a line if you’d like to learn more.